«Hello everyone, after such a difficult and frightening week. I wanted to make sure you know how we are responding to the enormously distressing escalation in Islamophobic rhetoric and scapegoating of refugees in the wake of the attack on Paris. 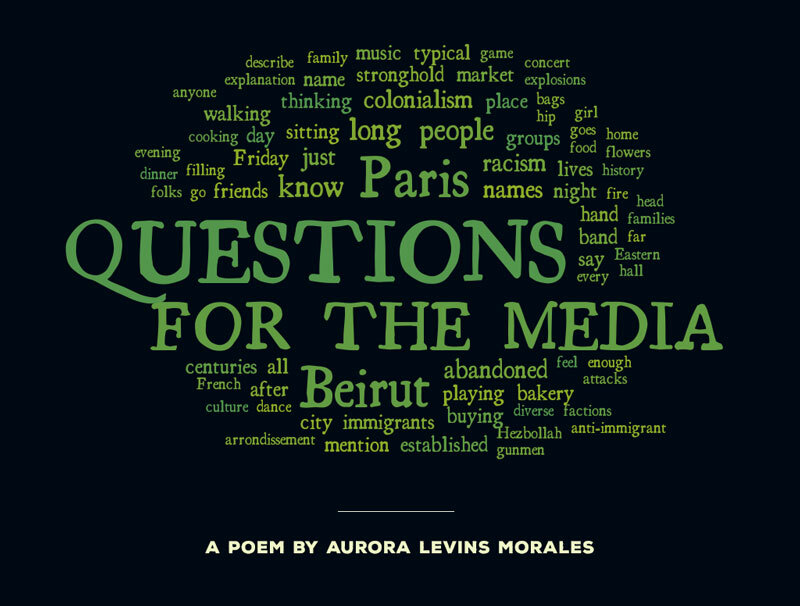 As JVP Artist's Council member Aurora Levins Morales illustrated in this poem better than I ever could, the disparity in the public reaction to Paris, as compared to Beirut, or Mali, or Ankara, or Baghdad, is breathtaking. 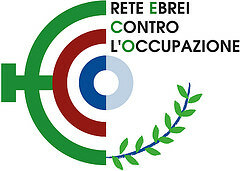 Read more: «Hello everyone, after such a difficult and frightening week. 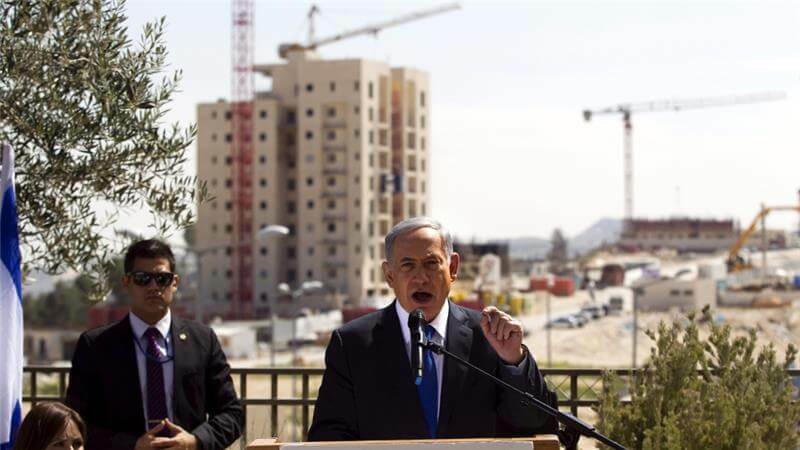 Netanyahu vows to expand the settlements during a 2015 campaign stop at Har Homa. According to this view, the settlers have violated the 1967 borders, the settlers are stealing Palestinian land, the settlers are engaged in violence and “price tag” attacks against Palestinians. The settlers are preventing peace. Susiya UPDATE- The pressure is working!